Jazz and classical music have many differences, but also several areas of similarity or at least crossover. Several classical composers have integrated influences from jazz into their compositions--Leonard Bernstein, Aaron Copland, George Gershwin, Darius Milhaud, and Maurice Ravel. A musical aspect common to a majority of both classical and jazz music is the use of regular rhythm or a musical beat. In jazz, often the drums play a regular rhythmic groove which is often in 4/4 and emphasizes the backbeat of the "2" and "4" of a 1-2-3-4 rhythmic count. In much classical music of the Baroque and Classical eras, steady rhythm was a key component in highlighting the musical motion and form of the piece. The rhythmic tendency in this kind of classical music is to emphasize the downbeat or the "1" of a rhythmic count. Some musical instruments are common to both jazz and classical musical idioms. 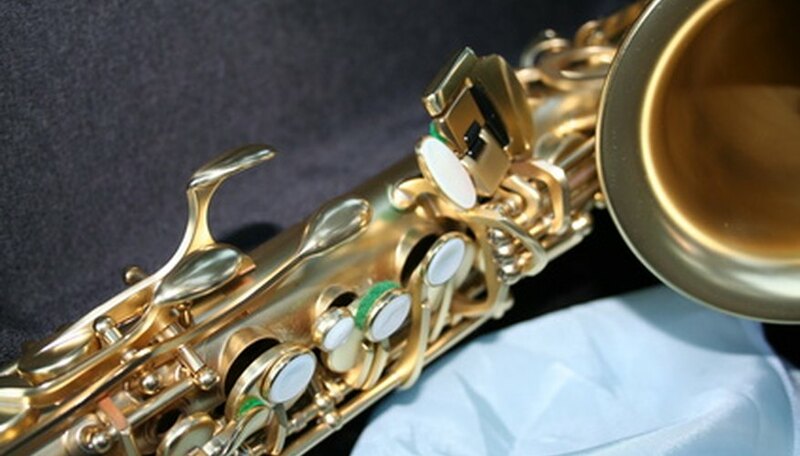 The saxophone, for example, was used in classical saxophone-quartet music from the 19th century onwards and also has a place in the modern symphony orchestra. The saxophone is also a prominent jazz instrument, played by famous jazz musicians such as Sidney Bechet and John Coltrane. Several other instruments have made the crossover from a traditionally classical music setting to the jazz realm, including flute, clarinet, double bass and trumpet. Conversely, several instruments which were initially most strongly associated with jazz now find a place in contemporary classical performing ensembles, such as rhythm instruments and vibraphone. One way in which jazz and classical music remain relatively distinct is in their respective attitudes and approaches to musical improvisation. Improvisation is an integral part of jazz, whether this takes the form of small embellishments and variations to a melody or a fully-improvised free solo. It is relatively unusual for jazz musicians to play only the musical notation that is on the page. In classical music, however, the norm is for performers to play the musical score as it is written, with an ensemble conductor making musical decisions about interpretation and musical shape. Therefore, jazz places prestige on the individual performer and improviser, whereas in most classical music the performers are expected to give voice to the composer and conductor's musical ideas without individual improvisation. In contemporary classical music, there is some use of improvisation or aleatoric (chance) elements.